Pavati Marine is the world's leading manufacturer of aluminum drift boats. 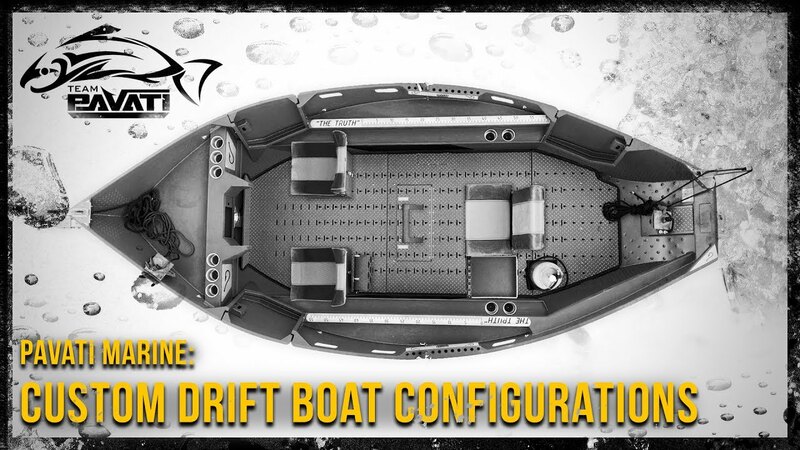 For nearly 30 years, drift boats went without innovation and change. Because of this, we set out to break the mold. Pavati Marine has developed, computer engineered and tested the most innovative and functional drift boats and features ever made. The revolution has not only begun, it's well underway! Explore How-To, boat model walkthrough and fishing videos! Want to join the most exclusive pro program in the fishing industry? Shop the online store for official Pavati Marine swag!